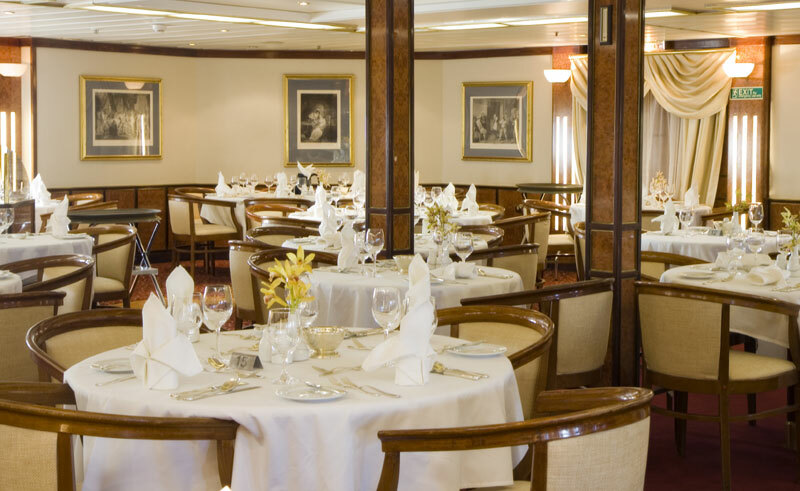 The Island Sky is a small expedition vessel offering spacious suites and elegant touches throughout. Carrying a maximum of just 106 passengers, the ship boasts stylish all suite cabins, many with glass doors or private balcony for optimal viewing and space. The top deck observation platform is another prime spot for wildlife viewing. 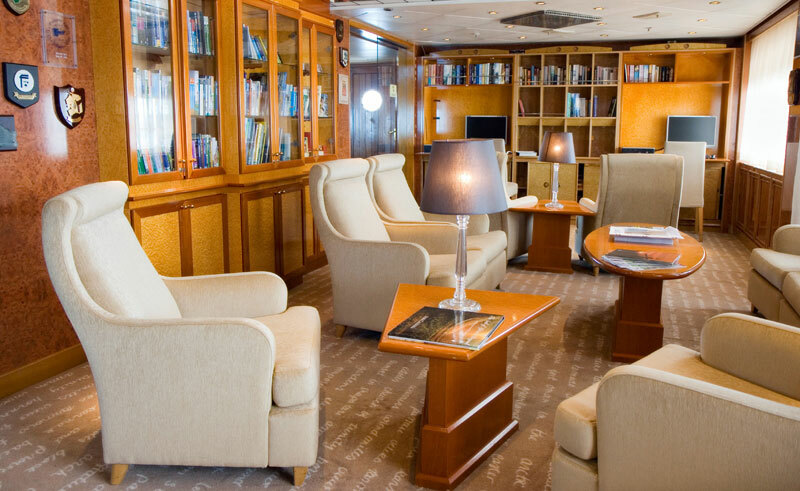 Facilities on board the Island Sky include a peaceful library, a lounge/bar featuring live piano music, a large dining room and a gift shop. A redundant core technology the Island Sky to operate smoothly, even under the most challenging conditions. A Dedicated Passenger Service representative on every departure is on hand to answer any queries you may have during your voyage, whilst on-board extras include the chance to try kayaking or camping on selected itineraries. The Island Sky is the sister ship of the Hebridean Sky. 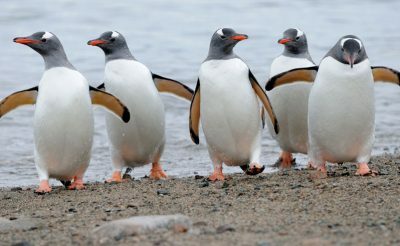 Why choose the Island Sky? Focused on offering a high level of service and comfort, the Island Sky is a superior vessel for its size, with surprisingly spacious suites and all the benefits of a small ship experience. 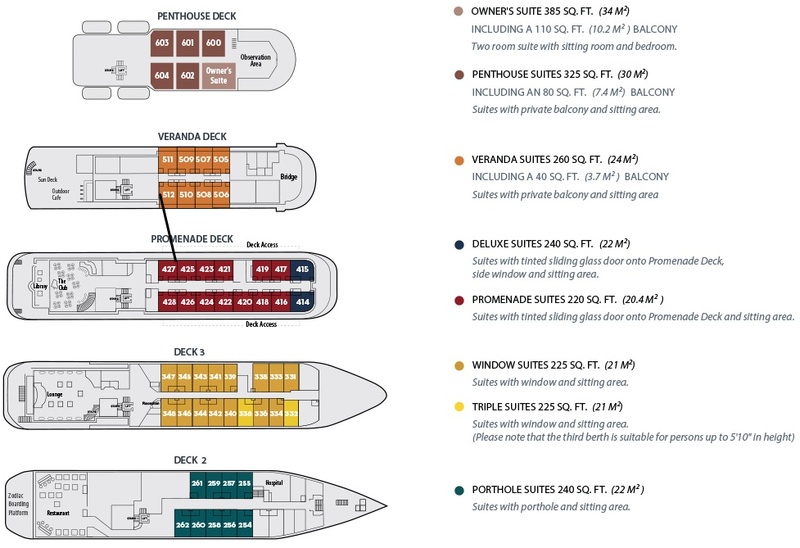 Promenade Suites: two lower single berths or one double bed with private bathroom, sliding glass door and complimentary mini-bar, on promenade deck. 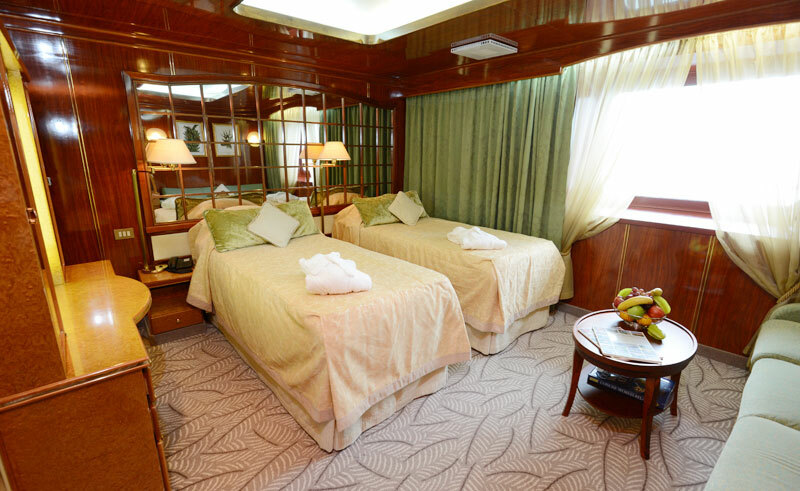 Deluxe Suites: two lower single berths or one double bed with private bathroom, sliding glass door and complimentary mini-bar, on promenade deck. Triple and twin share cabins are available (on a same gender basis). Sole occupancy of a cabin incurs a supplement. 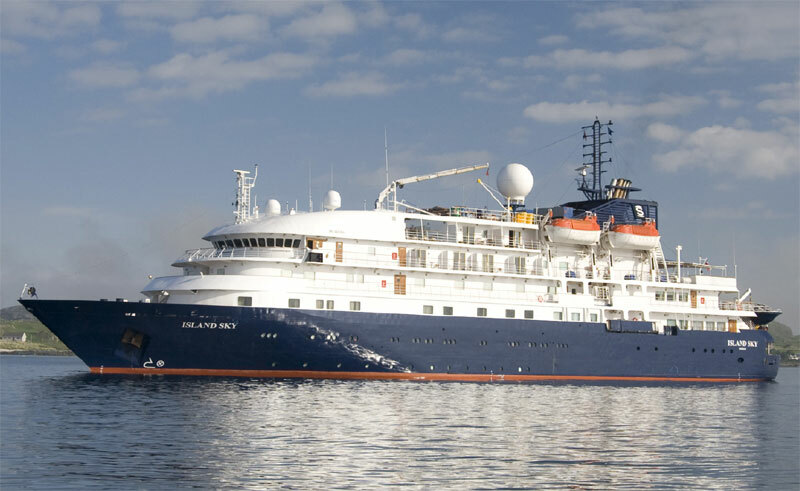 Book your 2020/21 Antarctic voyage aboard the Hebridean Sky or Island Sky today and receive an Early Booking Discount of up to £1,345 per person.